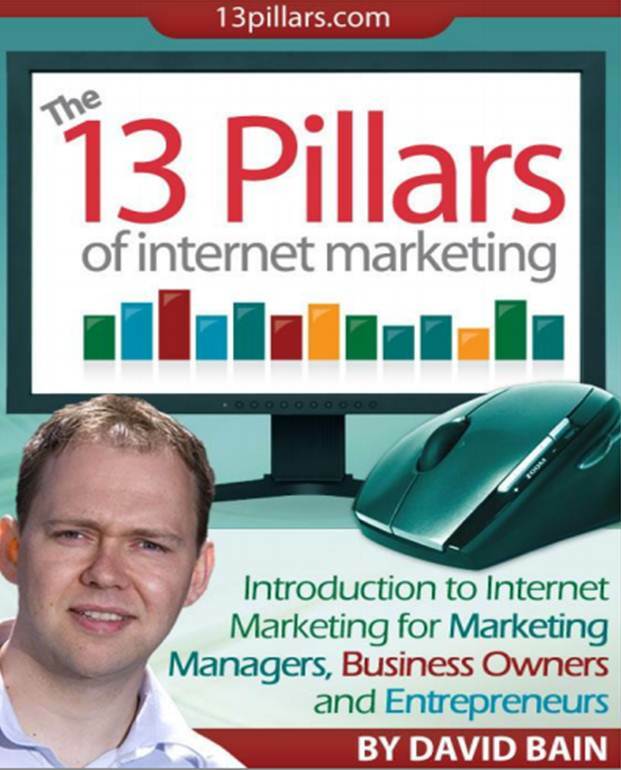 A list of our favourite free online marketing eBooks, and where to find them ! This great little guide explains clearly all the changes of the new Facebook Timeline for business pages. Got a question about the new dimensions, admin options or private messages? It's all inside. This informative free download offers advice on 5 key methods of marketing your business online, including: Blogs and Article Submission Sites, Social Media, Online PR, RSS Feeds and Email Stationary. A colourful and eye-catching guide that's easy to read, covering lots of ground on creating excellent online content. 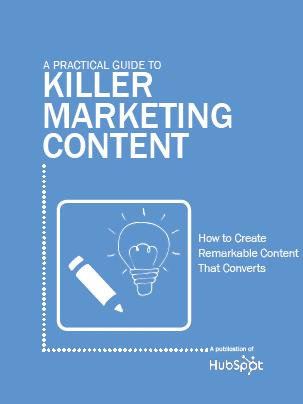 The book includes sections on: Knowing your audience, Conducting a content audit, Creating your editorial calender, and 10 Tips to create killer content. 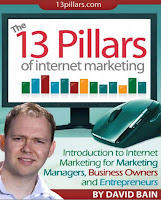 This book offers an excellent overview of all the key elements of internet marketing, including keyword research, link building and viral marketing. 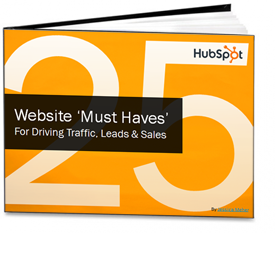 This guide really is a must-read if you're thinking about building a new website - or indeed, your website isn't generating as many leads as you'd hoped for. Divided into 4 main parts: Get Found Online, Design & Usability, Content and Conversion, it covers all the bases !